Sleep and rest is one of the best relaxations we can give our body. Making sure we get the most out of every restful moment, can easily be achieved by including one simple accessory, a body pillow. 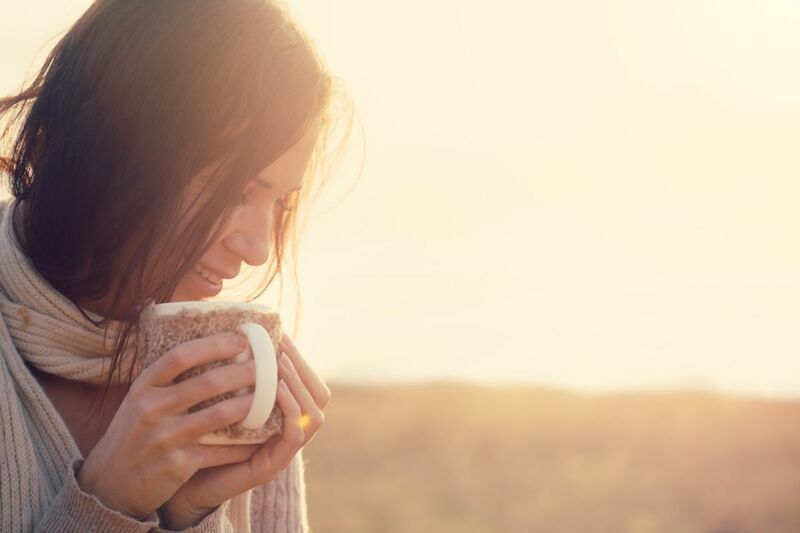 Though many people associate body pillows with pregnant women, the truth is that from a relaxation standpoint anyone can benefit from using them. 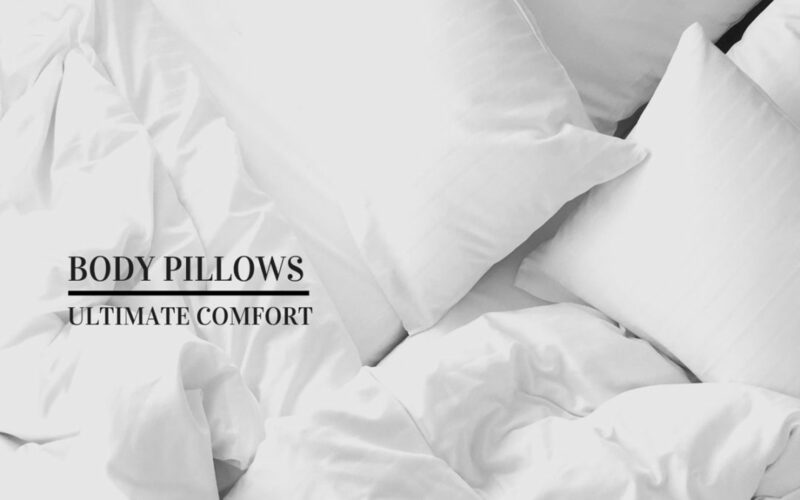 By conforming to the shape of your body, these pillows align your spine, relieve back pain and improve blood circulation while also inducing a sense of relaxation and thus reduces stress. By giving your body full support, you will be sleeping in your best position for full muscle relaxation. 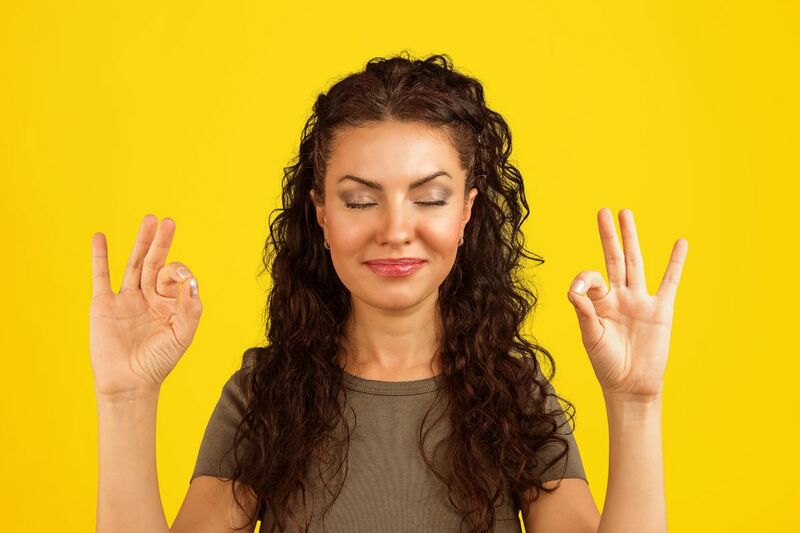 You may even notice that your breathing improves by allowing it to return to a natural and steady flow. So then, picking the right one for your needs shouldn’t be too difficult! Whether you need full support, all night long, or something to maintain proper posture while you’re reading. Body pillows come in many shapes and sizes, but one thing is for certain, there is something for everyone. 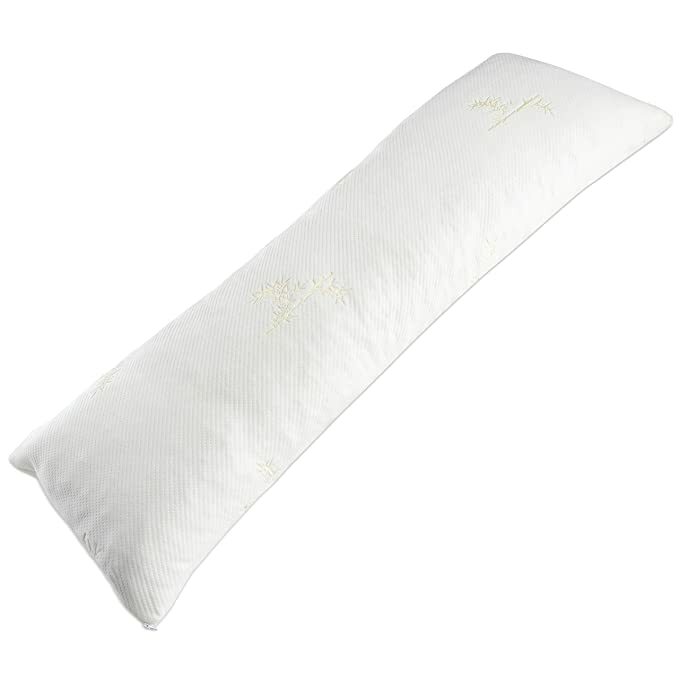 The Acanva body pillow is hypoallergenic, extremely soft and fluffy to cuddle up on! With great reviews from amazon customers, this is an affordable way to get your best rest! 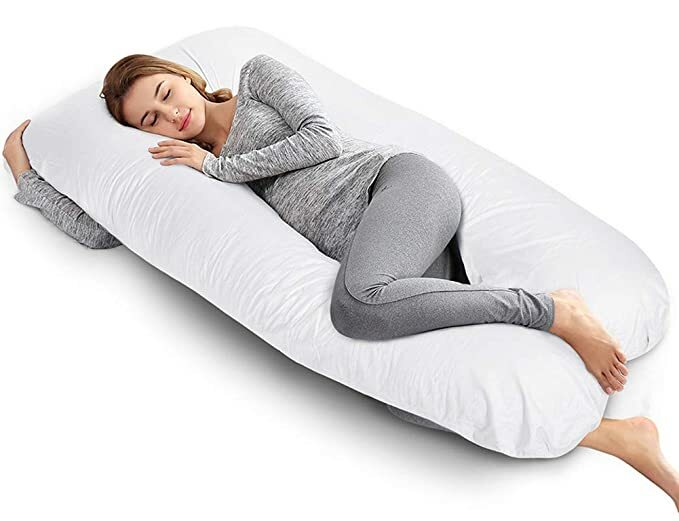 If you’re not sure what a body pillow can provide for you, this is the perfect introduction to get a taste of the sweet serenity. Maybe you’re looking for something a little bit more firm? Check out the Millard body pillow. It is stuffed with shredded memory foam offering you more support but still keeping you cool on warmer nights. The Millard body pillow comes with a removable bamboo cover that is breathable and extremely easy to care for! 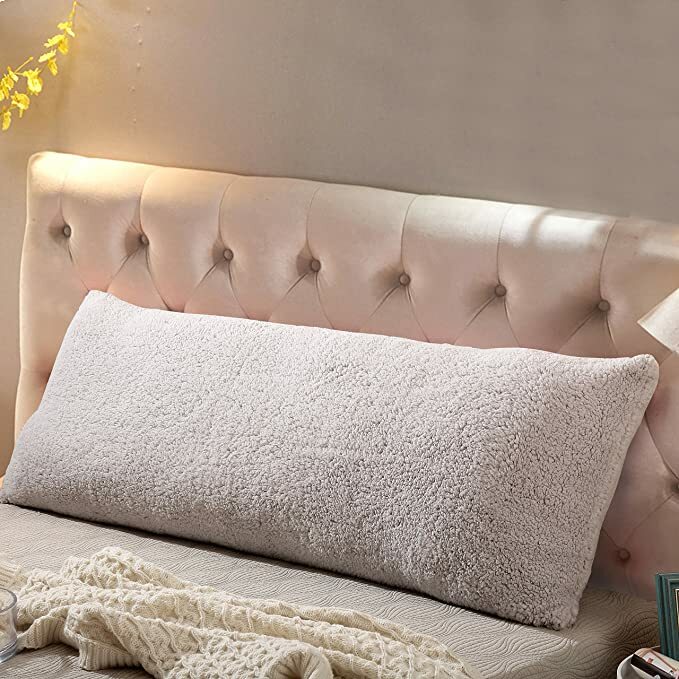 To add a little more warmth during the cold winter months, take a look at Reafort Ultra Soft Sherpa body pillow cover. Made from 100% polyester, it adds warmth and is extremely snuggly! The zipper makes changing it out a breeze, then toss it in your washing machine! It is important to clean the cover on your body pillow frequently as they will accumulate oils and dead skin from being used. Experts say to wash your pillow case at least once a week. Having a few extra cases for your body pillow will make this easier! 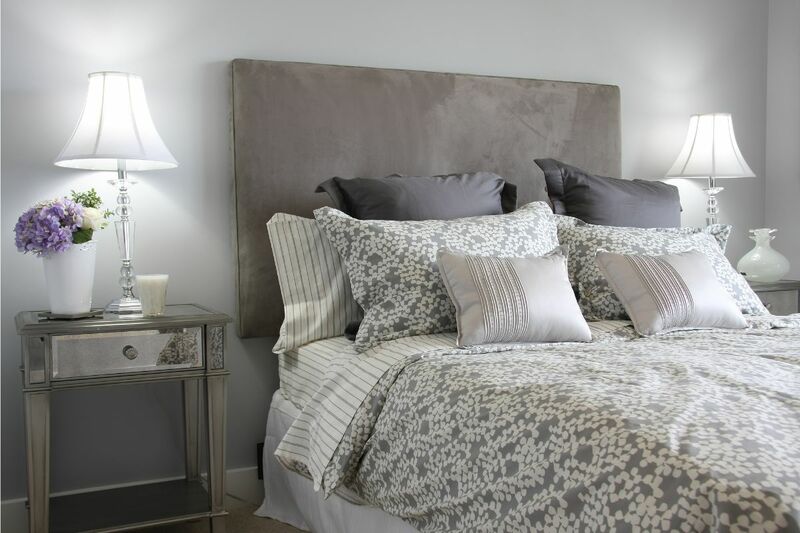 If you want to go a step further and wash your pillow, we suggest using an over sided washing machine. Most dry-cleaning places only charge a small fee but if you do wash it at home, make sure you follow the directions on the tag and always add tennis balls to break up the materials inside to keep lumps from forming. If you feel like you need something bigger, take a look at these u-shaped body pillows. 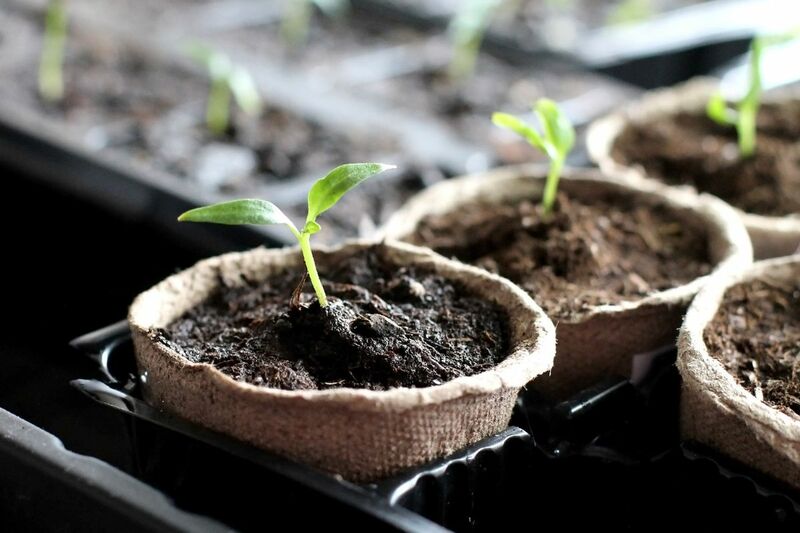 They are larger so you will need more space in your bed, but they can also replace the need for other pillows. Two of our favorites are the AngQi and the Queen Rose. 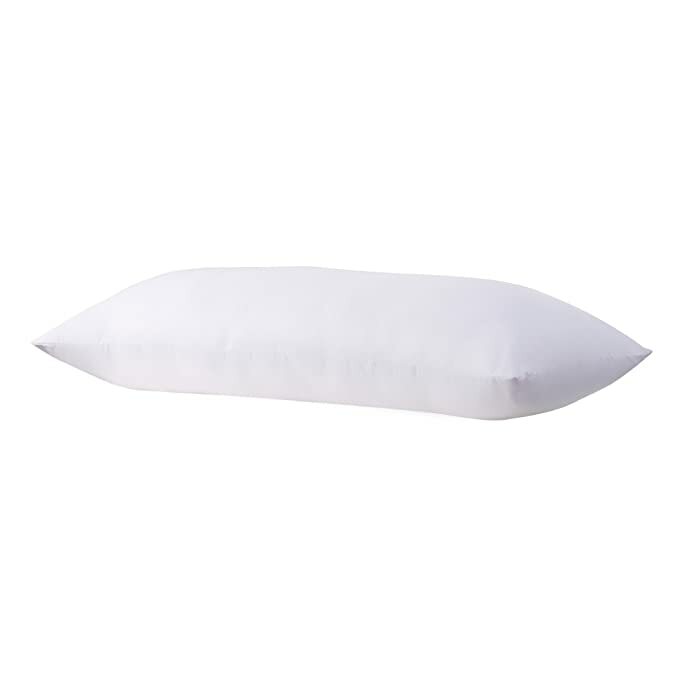 The u-shape of these pillow’s will give your body the most support, in several different positions. You can also choose which size works best for you! They come with one machine washable pillow case in several different color options. You might be asking yourself, “How do I even use this thing”? There are many ways you can find comfort with a body pillow. The most common use is between your legs, wrapping your arms and legs around the pillow, almost as if you were giving it a hug. 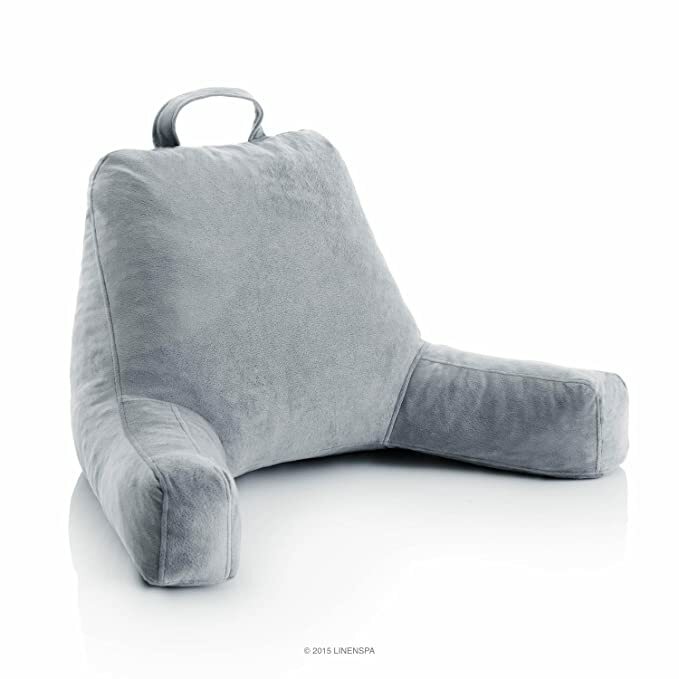 You can also put the pillow behind you for extra back support and to avoid rolling over. If you are using the u-shaped body pillow you will want to put the curve of the U upside down, resting your head at the top of the curve. You can sleep on your back, inside the U to keep you from tossing and turning or you can sleep on your side cradling the arms of the pillow. If you are looking for something that brings more support while reading or watching the TV in bed check out the LinenSpa pillow. There are two sizes to choose from, both are cozy and encourage good posture. These are designed to be used anywhere you would like to snuggle up and relax. Are you’re someone that wants the “bigger is better” experience? The Husband Pillow might just be what you’re looking for! 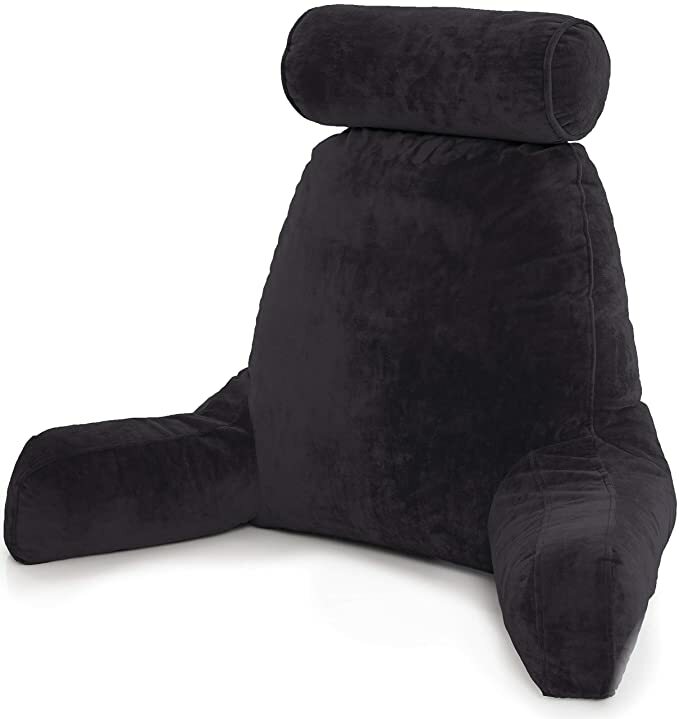 Complete with a head rest as well as a side pocket to hold your glasses, a book or magazine, this pillow offers maximum support and comfort. The dimensions on this thing are generous! It also comes in a variety of colors to match your personality! 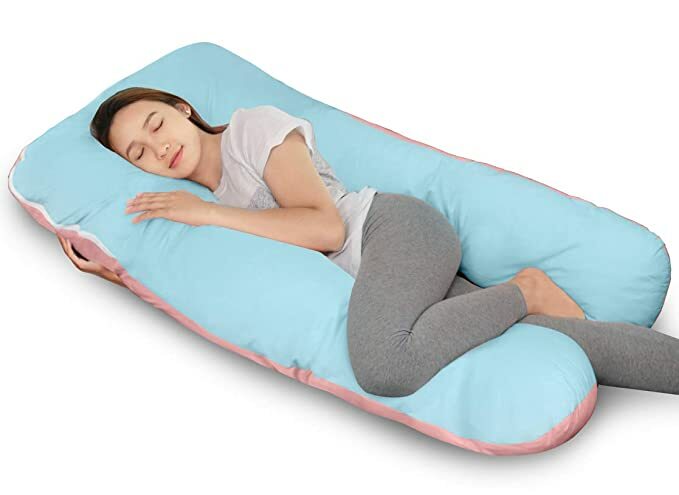 Now that you are more familiar with body pillows and how they work, you can decide which works best for you and start counting sheep for your best night sleep!